Every year about this time we all head off to the local high school tree lot, the garden center at the home improvement store or maybe just up into the dark recesses of our silver fish-infested attic -- all in search of the perfect Christmas tree. We hog-tie them to our cars; and then, like giant bonsai trees, shape them into perfect cones -- fat on the bottom, equally full on all sides and pointed enough on top for an angel or a smiling Santa face. It is quite the ceremony. Fake and real, flocked and tinseled, our Christmas trees are more than just an expression of the season. They are, in some ways, the story of our lives. Let me just be honest for a second. My tree is not the Van Gogh variety. It is not likely to be featured in a Southern Living or any other home magazine. It is, in a word, pitiful. 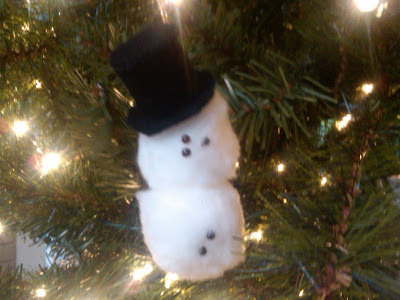 There are no antique glass ornaments, no color theme to speak-just the snowman that my daughter made in school that is now down to two balls, six black dots and a lop-sided top hat. You see, in the early days money was tight. There was barely enough for presents and certainly no extra for store-bought ornaments. 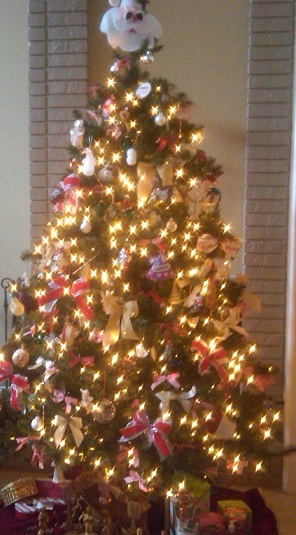 Instead, I bought a bolt of red and white gingham ribbon and made bows for the tree limbs. My girls contributed with ornaments made in their art class and my clients with their homemade gift labels which then became ornaments. 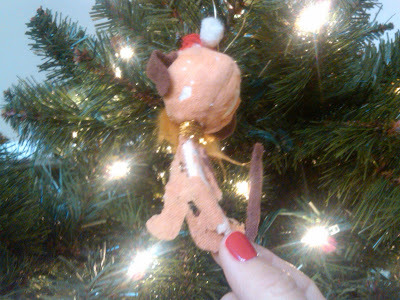 All-in-all, our tree was cheerful but it’s safe to say it never would have made it in the Festival of Trees. Today, I reflect on last year’s tree ceremony when a close friend offered to help hang the ornaments and, as a trade-off, I put her hair color on. As we unveiled those silver fish- affected boxes, out came the crispy, dry, wrinkled bows held by thin frail wire, the picture frame ornaments still with their “place photo here” insert sheets, the bare-thin dog, Raggedy Andy, and the sad toy soldier…all of them parading onto the tree. We even created sections, like in a hospital ward, by how “affected” they were. We laughed so hard, it took us forever to finish that sucker and her color might have gone a little bit too dark! 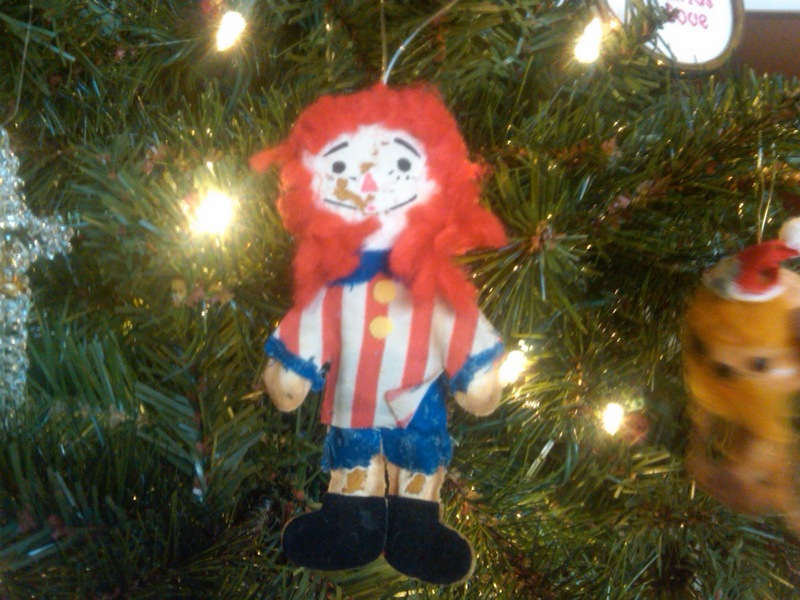 But laughter brought on reflection when my friend said “I know you can afford nice ornaments! What’s up with this picture?” Well, you see, every year when I unpack those hand-made ornaments from my girls’ childhood or the special tokens my clients gave me at the holidays, I think of my life and the journey I’ve been on. 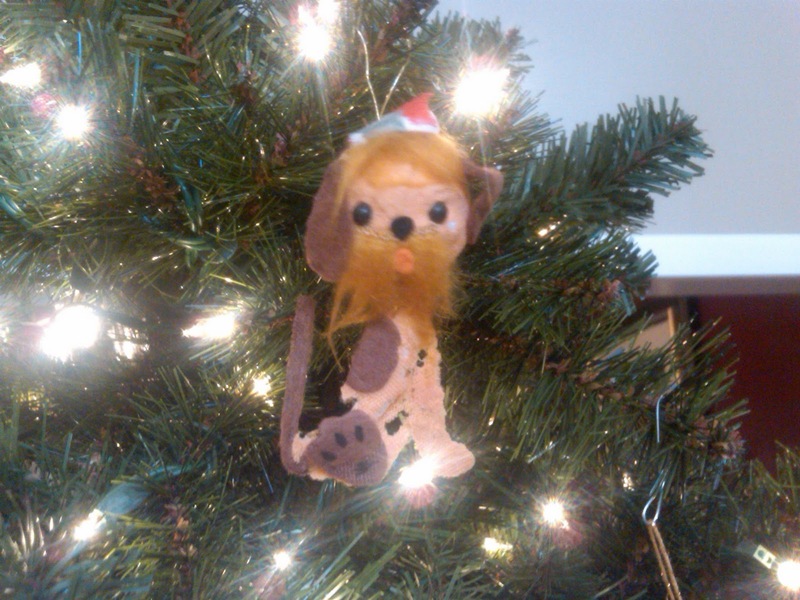 Each make-shift ornament reminds me of how far I’ve come and those who helped me along the way. I can remember friends who made sure to remember a single mom at Christmas; my kids and how they grew and changed with each passing season; and special times when joy was measured in memories and not in the total of a sales receipt. 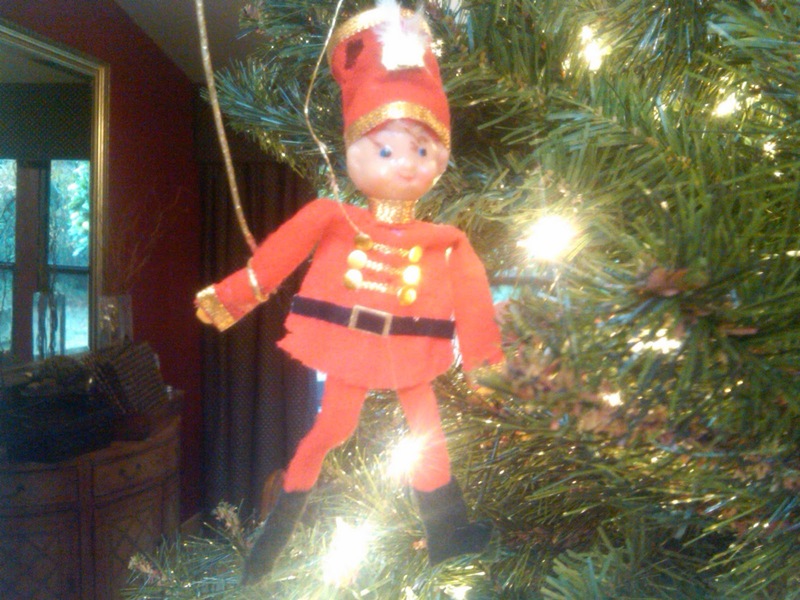 This season, as you put up your tree, I invite you to reflect on your own Christmases past. Are you still close with the people whose ornaments you now find wrapped in tissue? What traditions and Christmas vacations do you still hold dear? And now that you are grown, can you still recall the joy of Christmas morning and the sound of your little padded feet coming down the hall?